When you say New Orleans, you definitely think of Mardi Gras and the famous Bourbon Street. But there is so much more to see and do in the Big Easy! So here are the top attractions in New Orleans beyond Bourbon Street to help you create the perfect travel itinerary for your next trip here. The first thing you’ll choose for your stay is a hotel. If you like to travel in style, the best recommendation is Windsor Court Hotel. 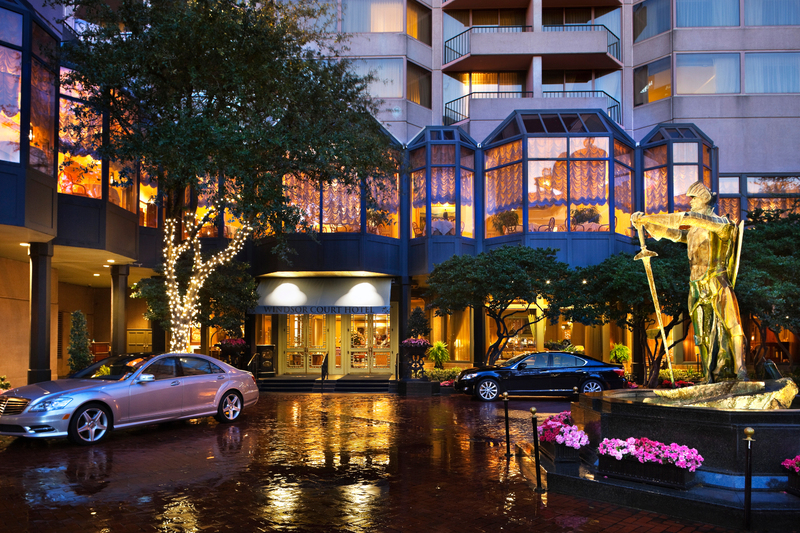 Centrally located, just a couple blocks from the French Quarter, this hotel has a full-service spa, The Grill Room, a 4-star, 4-diamond restaurant, cocktail bar and Jazz lounge, and a private courtyard entrance. Add to these elements a rooftop saltwater pool with poolside refreshments, a multi-million-dollar art collection, numerous suite-style rooms, and you won’t be surprised to hear that the hotel is considered an urban resort. When to visit the Big Easy? There is no universal recommendation, as, in the end, it is a matter of preference. So ask yourself these questions before booking your next trip to New Orleans: do you want to attend the famous Mardi Gras or do you prefer to visit the city in a quieter period? What type of weather do you like the most? When visiting NOLA, you should take in consideration the safety tips that apply to any major city. This includes not flashing cash, jewelry, or your phone, keep your purse near you, don’t walk with your phone in your hand, pay attention to your surroundings, go to populated area, use cabs at night. 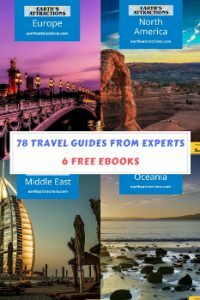 You should definitely read this article on how to be safe from pickpockets, tips from a person who, unfortunately, had to deal with them and these 20 tips on how to travel safely with jewelry. 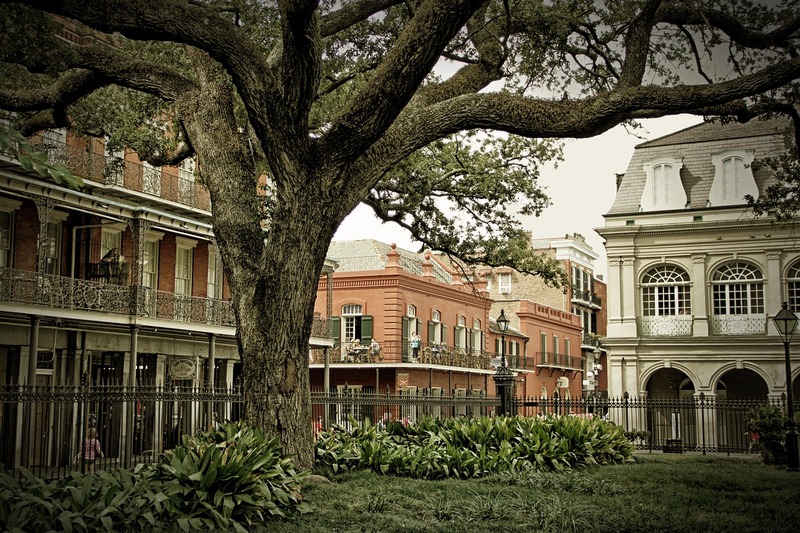 Also known as Vieux Carré, the French Quarter is the place that lures the most tourists in town. 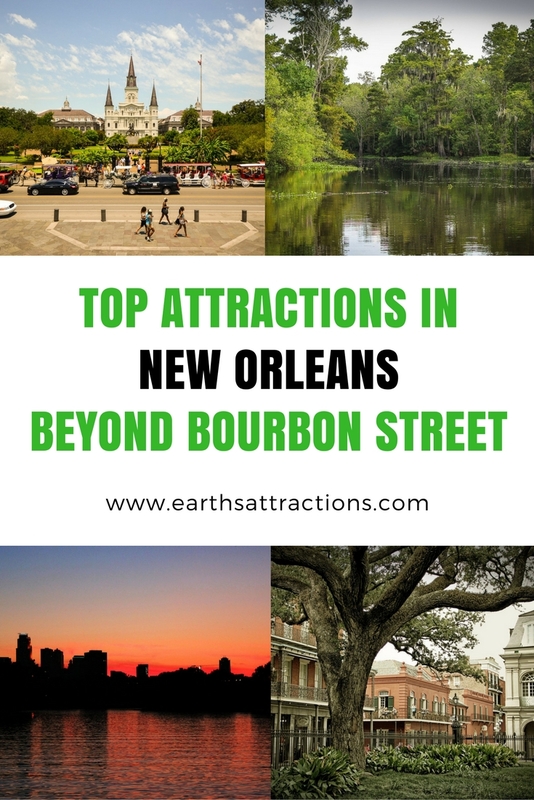 It’s here that you’ll find the Bourbon Street, of course, but you will also find some other amazing things to see and do. First of all, pay attention to the architecture of the houses – the design, the balconies, the decorations, they are all special. Then, take a look at the names of the streets: some are still listed in French. See Jackson Square while you are in the area. 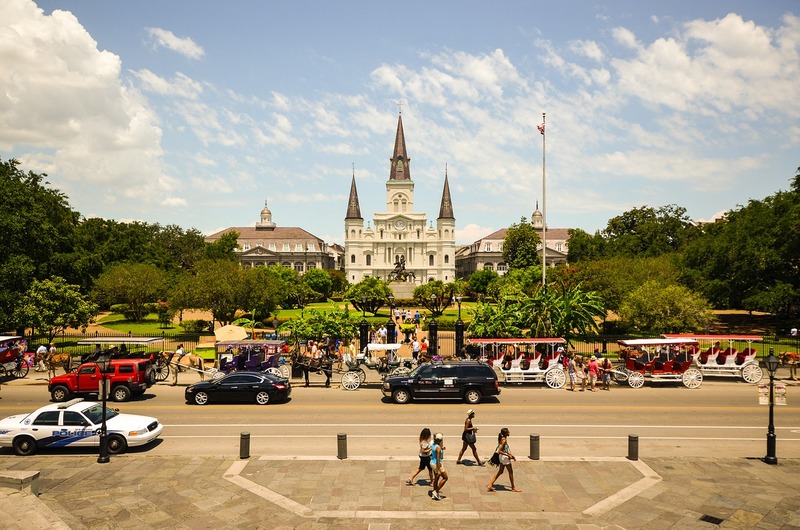 Named in honor of Andrew Jackson, the hero of the Battle of New Orleans, and overlooking the Mississippi River, this square is the size of a park and it is home to numerous events, museums, restaurants, and art galleries of the city. You will also find here the famous St. Louis Cathedral, the oldest cathedral in North America, built in the early 1700s. As a side note, the cathedral you can see today is the third on the same spot, the first two being destroyed in time. City Park is huge and has a plethora of ways to help you relax. You can do enjoy sports like tennis, golf, etc., take the kids to the Storyland or the Train Garden. 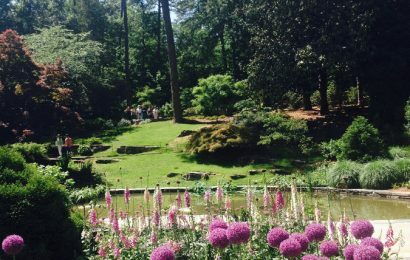 You can also visit the beautiful 12-acre New Orleans Botanical Garden, home to more than 12,000 plants! 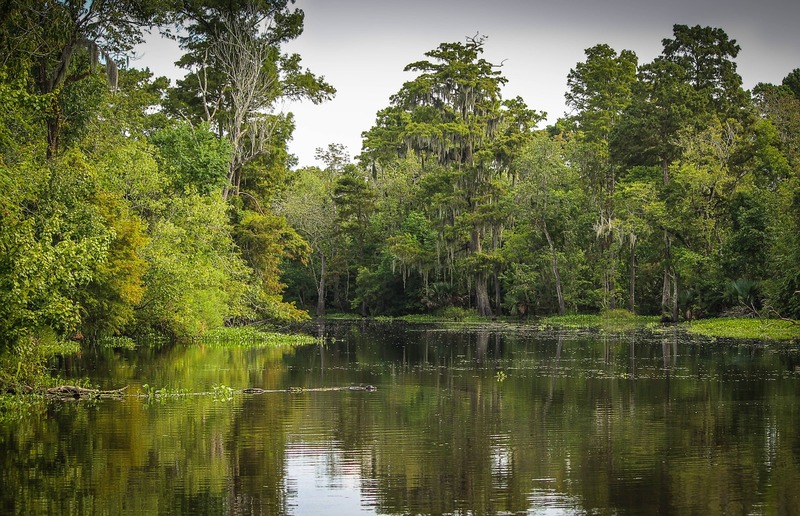 Jean Lafitte National Park and Chalmette Battlefield are perfect for history buffs. Even though they are located a few miles outside the city, they are a perfect opportunity to learn more about the past of New Orleans – while the park might give you the chance to see an alligator. Audubon Park is another perfect place to explore. There are many things to see and do here – including an insectarium, a nature center, and a wilderness park – all part of the Audubon Nature Institute. If you like architecture and want to admire beautiful mansions, then the Garden District is the place to go. 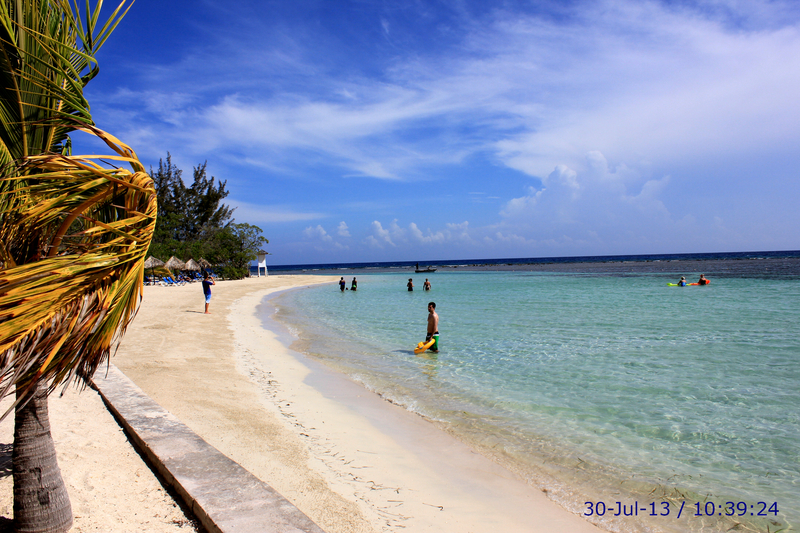 You can discover the area and learn more about its history by taking a guided walking tour. No list of top attractions in New Orleans beyond Bourbon Street is complete without including the great museums that can be found in NOLA. Visit the National World War II Museum to see numerous artifacts documents, educational films, all dedicated to war. There are three sections covering the war in Europe and the Pacific and a section is dedicated to World War II aircraft. The Cabildo is another must see in New Orleans. Built in 1799 it was the seat of the Spanish government, then it served as city hall and the Supreme Court, and nowadays is home to a three-floor branch of the Louisiana State Museum. You’ll find here an exhibition dedicated to Hurricane Katrina, but also many items recounting Louisiana’s history. The New Orleans Museum of Art (referred to as “NOMA”) is a great gem for art lovers. You’ll find here more than 40,000 works of art from Europe and Asia from the 16th to 20th centuries. Other interesting museums in New Orleans are Blaine Kern’s Mardi Gras World (dedicated, as the name suggests, to the famous celebration and a great place to visit if you are in the city outside the holiday but you still want to see some costumes and learn more about the event), the Louisiana Children’s Museum that children will love for its numerous hands-on exhibits, and the Backstreet Cultural Museum, an off the beaten path art museum dedicated to the African American culture. Many people like to go shopping when visiting a new city, and if you are one of them, you should know that New Orleans has you covered. Head to Frenchmen Street (where you’ll find, among shops, the Frenchmen Art Market), or check out Magazine Street and Royal Street. There are several malls in the city such as the North Shore Square Mall, Clearview Mall, Lakeside Shopping Center, the Esplanade Mall, to name just a few. Depending on what you are looking for and where you want to go in the city, you’ll definitely find a good place to shop. New Orleans is home to the oldest continuously operating streetcar in the world! 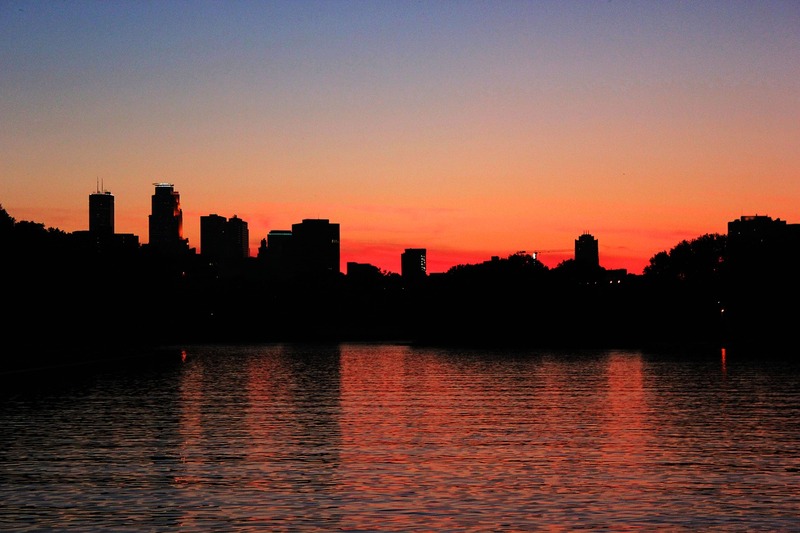 Make sure to include a ride on the St. Charles line on your travel itinerary for an unforgettable experience. It’s a unique opportunity! As you can easily see, there are many attractions in New Orleans beyond Bourbon Street. Museums, parks, shopping venues, the oldest streetcar, beautiful mansions, each with its own charm, each a piece of the past and an opportunity to discover the spirit of NOLA. page regularly, this website is truly nice and the users are really sharing pleasant thoughts. blog and I would like to find something more secure. I am regular reader, how are you everybody? This paragraph posted at this site is really pleasant. your fantastic post. Also, I’ve shared your site in my social networks! it’s new to me. Anyhow, I’m certainly happy I found it and I’ll be book-marking it and checking back regularly! I am typically to running a blog and i really respect your content. The article has really peaks my interest. I am going to bookmark your website and hold checking for brand spanking new information.